Not many people know that Ada Byron, Countess of Lovelace (1815-1852), otherwise known as “The Enchantress of Numbers”, was the daughter of the poet Lord Byron. Ada’s parents separated when she was only one month old and a few months later, Lord Byron left England forever (he died of a fever while fighting for Greek independence, in 1823). 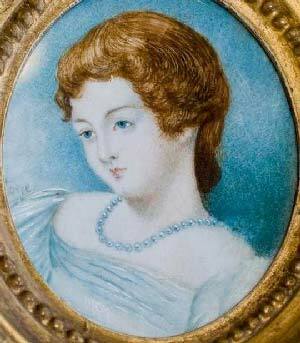 Ada’s mother, Lady Byron, made sure that her daughter received an excellent education and hired private tutors in mathematics and sciences, with little emphasis on the arts and poetry, so that Ada wouldn’t resemble her “crazy’ father. At age 13, Ada was designing boats and steam driven flying machines. At 17 she met Charles Babbage, an English mathematician, inventor, and an engineer. They developed a lifelong friendship. When Ada was just 19, she married William King, who later inherited a noble title and became the Earl of Lovelace. They had three children. Ada Lovelace’s importance as a mathematician comes from her work on the “Notes” she wrote to explain Charles Babbage’s Analytical Engine. 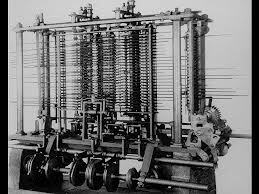 Babbage designed two types of engine – the Difference Engine and the Analytical Engine. In Victorian England bankers, architects, navigators, engineers, and mathematicians used the printed mathematical tables that were calculated by human clerks, known as “calculators”, which were often full of errors. Charles Babbage’s Difference Engine was designed to mechanize these tables, and was used to compute values of quadratic functions. 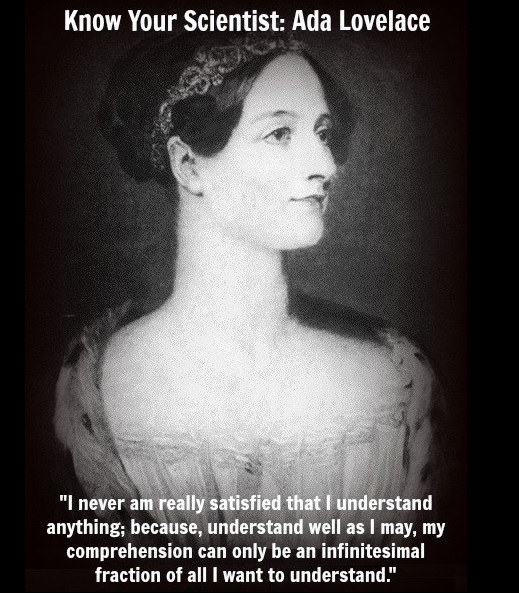 But it was the idea of Babbage’s Analytical Engine (which was never built) that intrigued Ada Lovelace. She translated an article describing the Analytical Engine, form French, and at Babbage’s request, wrote her own notes and annotations to further expand on the article. Her “Notes”, which she published in 1843 (using only her initials rather than her full name, because she was a woman), turned out to be three times as long as the original paper. Babbage’s Analytical Engine could be programmed using punched cards, and employed some of the features subsequently used in modern computers, such as sequential control, branching and looping. Ada Lovelace developed an algorithm for the Analytical Engine to calculate a sequence of Bernoulli numbers. She clearly understood the device’s potential and predicted that “the engine might act upon things other than numbers, such as composing elaborate scientific pieces of music”. Ada was the first to articulate the notion of machines manipulating symbols in accordance with rules, producing graphics, and being used for both practical and scientific uses. Ada, the brilliant daughter of Lord Byron, died at age 36 (the same age as her father), and at her request, was buried next to him. She called herself “an Analyst and Metaphysician” but was given a title of “the first programmer’ more than a hundred years after her death. In her honor, in 1979 a software language developed by the U.S. Department of Defense, was named “Ada”. Which Milky Way Star Will Explode Next, and How Will it Impact Earth?